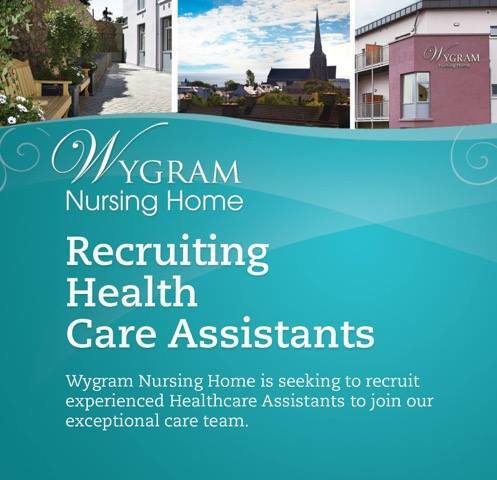 For those unable to live on their own or those wishing to have the comfort and security of the environment that a nursing home provides, Wygram Nursing Home provides a home environment with individualised, person-centred care, according to the resident’s needs. Due to our centre town location we can ensure that our nursing home is part of the local community, giving residents the chance to take part in local events. We are neighbours rather than strangers. Who would benefit from nursing home care? Nursing home care is available for respite and convalescence, as well as full time residence. We offer care at all levels, from basic medication management to mobility issues and dementia. If you feel you, or a family member, may need to consider nursing home care, talk to your GP or call us to discuss your needs. We will advise you on the medical, financial and emotional issues involved. 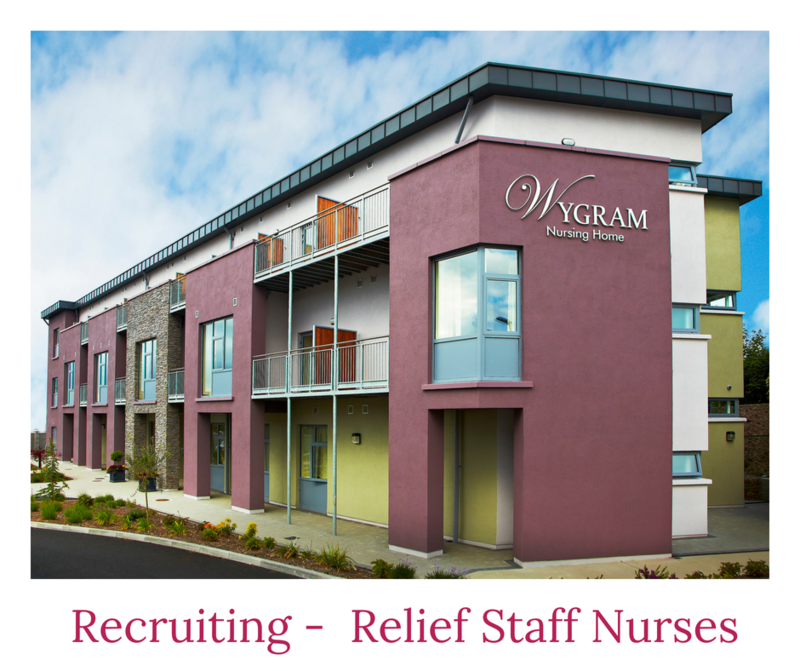 Wygram Nursing Home provides a state of the art care facility which has been designed to provide a home away from home for our residents but also giving one all the support they need to enjoy a full life. Special dietary needs are catered for. Our chefs will ensure that menus cater for all and an interesting and varied menu is provided. 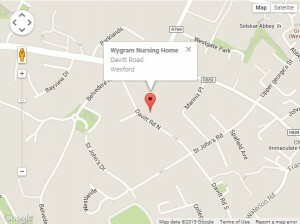 A GP is on call to the home, though residents are welcome to access their own GP, if this is practical. We aim to be the “best we can be”, to ensure this is the case all our staff are extensively trained and we will ensure that this remains so by providing ongoing training and education for ourselves and our staff in order that we will always be abreast of the latest practice. 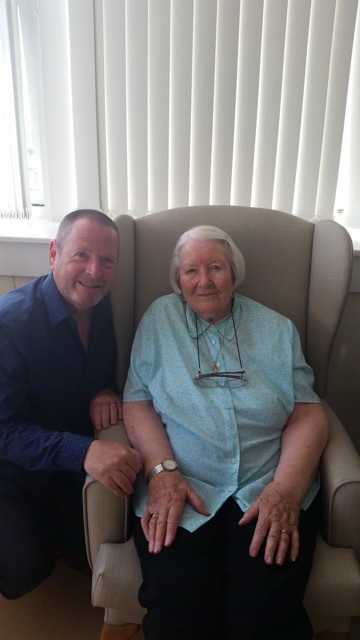 It is our desire that the dignity of our residents is respected and that they can live a full, independent and active life whilst they are at home with us.